The past 3 years has been a fascinating journey for me of learning more and more about digital currencies and the underlying technology of the blockchain. I am often asked by people if I have good resources to give a quick non-technical introduction to the topic. Learning about bitcoin, altcoins (other types of digital currency that use the same type of technology as bitcoin), and blockchain is often described as being like Alice in Wonderland falling down a rabbit hole…once you dive in, you just keep on going as there is always more to learn. So here is a brief list of videos – for those who prefer to learn via visual content – and articles and books for those who prefer words or want to explore the topics in more detail. These resources are all simple and not too technical. They are all also freely available online but, at Unblocked, we think it’s helpful to have them collected all in one place. There are, of course, many more. We’d be happy to have your comments and suggestions of how we can add to this list as well. 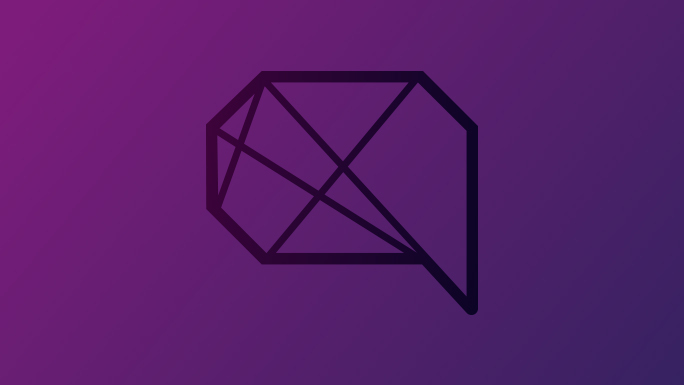 Tell us what your favourite bitcoin and blockchain resources are and why they made an impact on you. Coin Center – What does it mean to issue a token on top of Ethereum? What if the best female talent were attracted to work in fintech? 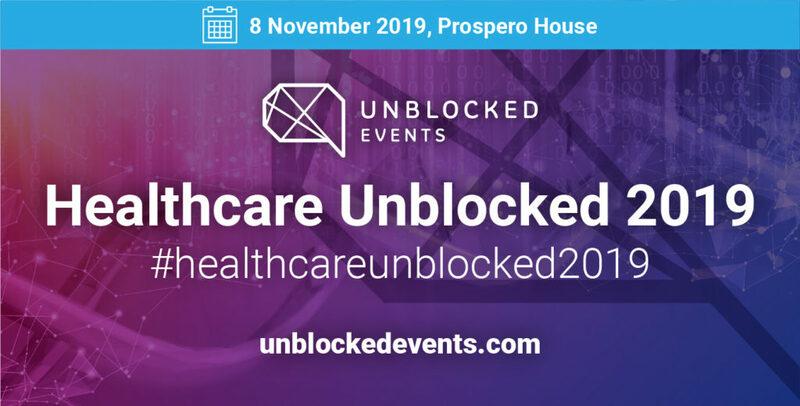 Please note – Unblocked Events has no conflict of interest or financial relationship with any of the organisations mentioned nor does this blog constitute a formal endorsement of the content listed.